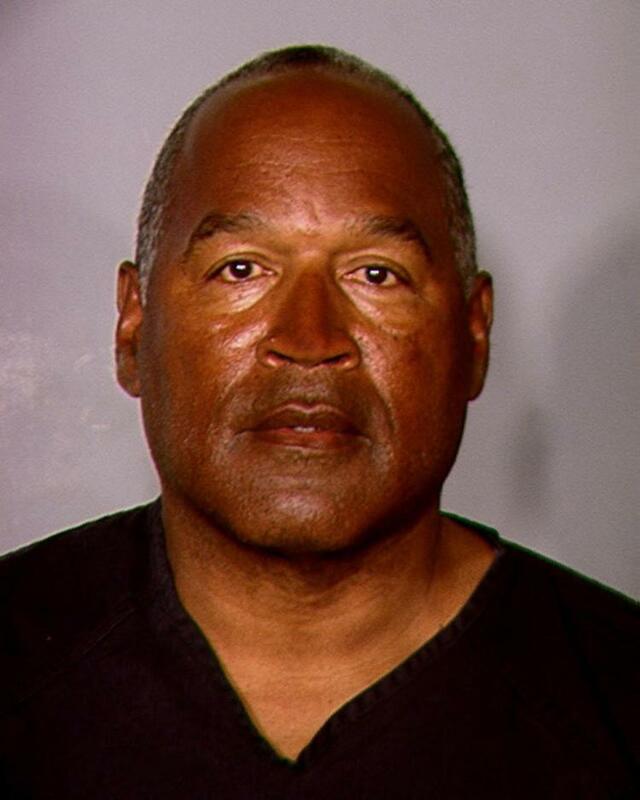 Greg Jarret at Foxnews.com offers a piece on the possible parole of O. J.Simpson. Simpson was found guilty in 2008 of armed robbery, kidnapping and 10 other charges after he and his friends, brandishing guns, stormed into a Las Vegas hotel room to steal sports memorabilia. The former football star’s lawyers argued that their client was simply retrieving his own property. The jury didn’t buy it for one minute. He was sentenced to 33 years, but eligible for parole after nine years.